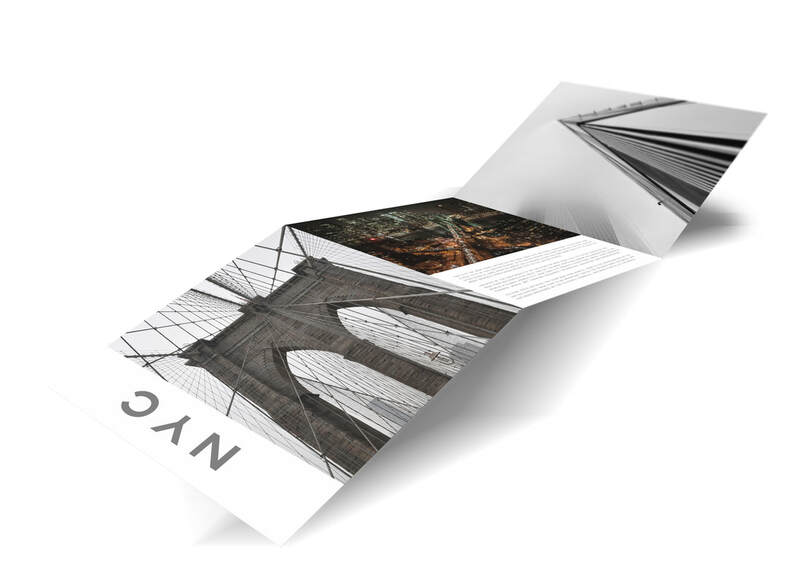 We design fully interactive PDF media kits. Prospective clients can click on interactive icons that will take them directly to your website, social media, email and book links. A Media Kit is a page or pages, that contain resources and information about you and your company. Readers will quickly learn about your services, product or brand by easily accessing your website and social media accounts to learn more about you. They can be designed to be emailed and/or printed. They are always designed with you and your companies specific goals in mind, keeping in harmony with established brand guidelines. If you are a Blogger, it should include an introduction, a description of your blog, blog statistics and reach, testimonials, some great photos, contact information and links to your website and social media channels. A Podcaster, Podcast Guest, Professional Speaker, Book Author or Entrepreneur looking to be booked for speaking engagements or other events, would include a short bio written in the third person, 3-5 suggested interview topics, 3-5 suggested interview questions, a great photo (not necessarily a head shot), popular shows or papers he/she has appear in (if applicable) contact information and links to your website and social media channels. If you are a Company providing a service, it should include your product or service, a short description of your service, your offer, contact information and links to your website and social media channels. ​A Bio-Sheet is a powerful marketing tool. It is an essential part of any media kit. It can be used as an email to a prospective client, as a follow up, a handout at a convention or a useful tool in the hands of an agent. We have created dozens of these for clients, and they always find them invaluable as part of their marketing strategy. We often create multiple bio-sheets for different topics or areas our clients would like to showcase. We always adhere to your brand guidelines. FULLY INTERACTIVE PDF. Your digital bio-sheet will take your prospective clients directly to your social media pages or website with the click of a button! Click here to download a sample bio-sheet. FREE textual changes for the first 30 days. Sometimes your information is just not working, so we give you the opportunity to change it at no cost to you. Letter, legal or custom sizing, and the number of pages you need. A brand style guide is an important document that defines how your brand is visually presented to the world. It should contain at the minimum a color palette, a primary and secondary font, and guidelines on how to use and not use your logo. It should present some rules so your brand can look the same across all platforms. This guide can be used by designers and office personal to make sure everyone is on the same page regarding your company brand. Below is an example of guide. Let us know if you need help with yours, and we can set up a call to discuss your goals. That's our goal as we work together to create a unique brand for your company. Rebrand needed? Let's talk about it. ​Printed marketing material speaks loudly about your business. Your clients will have the confidence and trust that you take your business seriously. It's important that you present your businesses personality and culture in a professional manner. ​First impressions make a lasting impression. ​Let's make it a good one.